Jordan and Paula host a podcast, sip on themed cocktails, & discuss all the things they missed as kids in Disney movies (sometimes adult observations, so not appropriate for kiddos!). 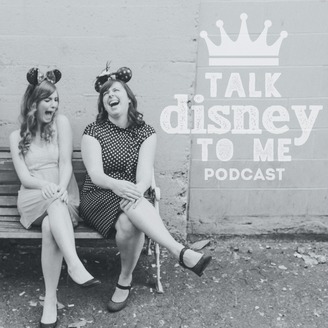 It's been a busy couple of weeks, but Paula and Jordan are back to talk Disney with you about the best movie yet, the Lion King! 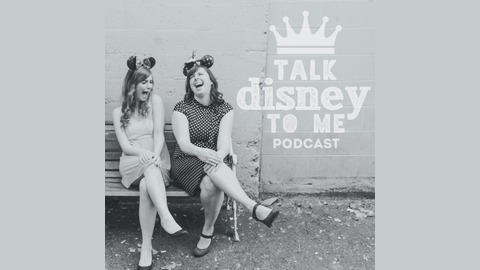 Joined with their first guest, Kevin of @thezadestorey, they talk about Disney composers, 9 hour podcasts, and #sexinthedirt… among other things. (FYI: we had some technical issues during the 'Did You Cry?' segment, so you'll notice it's a bit short. Yes, Paula and Jordan both also cried.) Rooibos Rye Manhattan: For this episode featuring The Lion King, our friends over at @speakingeasypodcast gave us a Rooibos Rye Manhattan, a drink alive with a spicy and nutty flavor. Rooibos, meaning "red bush", is a South African tea known for its red color and full-bodied flavor. By infusing 8 oz of a spicy rye whiskey with 3 tbsp. of Rooibos for 2 hours, you get a refreshing new concoction. Once you strain, pair 3 oz of your Rooibos Rye with 1 oz of some sweet vermouth to create a great new spin on a classic. It'll give you that "just-can't-wait-to-be-King" feeling on a cool summer night.